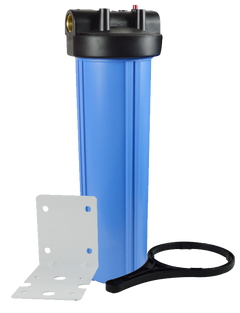 The 2850 Commercial Single Tank Metered (On-Demand) Controlled Water Softener is ideal for commercial applications at flow rates up to 55 GPM. 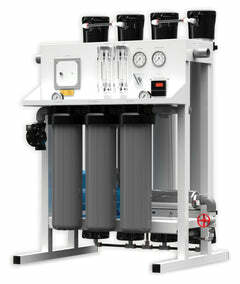 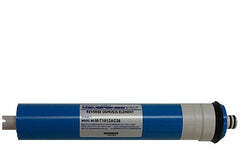 Financing for commercial water systems is available as well. 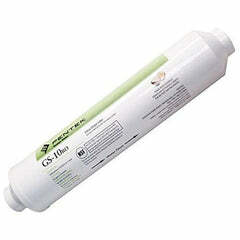 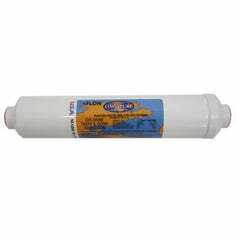 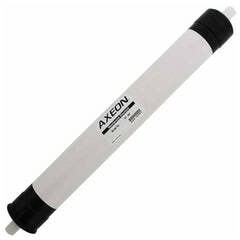 There are more options, browse our other commercial water softeners and find the size and flow rate you need. 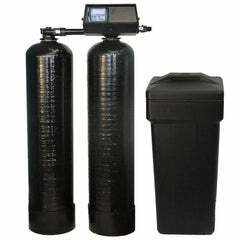 We'll be glad to help you find the right size, call 1-888-309-2837 and our customer service staff are experienced in building water filtering systems, so they can help you get exactly what you need, within your budget. 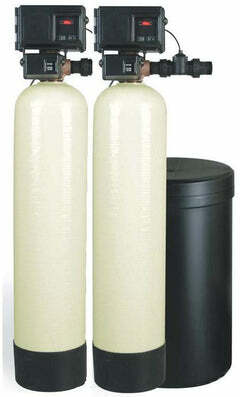 Our industrial and commercial size water softeners remove calcium, magnesium, and iron from your water supply. 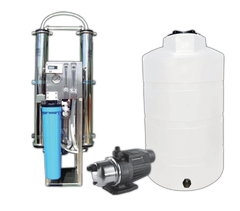 The benefits of our commercial water softeners are: using less detergent, eliminating hard water deposits and scale, and protecting fixtures and equipment. 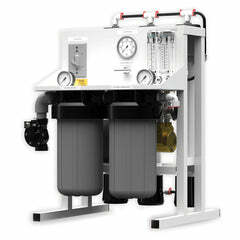 Our commercial and industrial water softeners with Fleck control valves offer the best in performance, efficiency, and reliability. 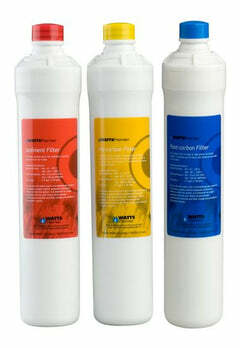 Extend the lives of water heaters, fixtures, linens, and more while saving money on detergents and chemicals used in your business. 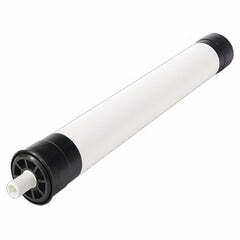 Towels, linens, clothes, and glassware will be hardness free.